The Caligula Effect Overdose — Möbius, an idyllic world that lets people forget about pain and the problems of reality. This world, created by Mu’s sensible vocaloid program, makes reality and fantasy blurred, allowing people to endlessly go through carefree school years — but how real is virtual happiness. 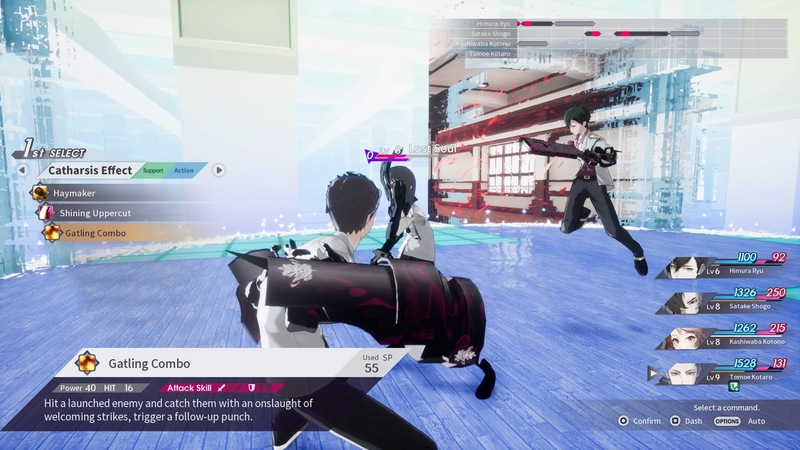 The Caligula Effect Overdose is a completely revised and enhanced version of the original game, previously released on PS Vita. 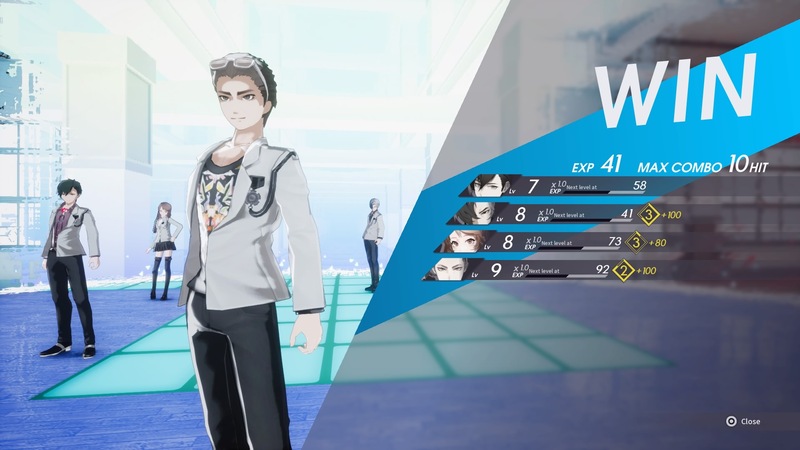 An Overdose of New Features — The Caligula Effect: Overdose boasts enhanced visuals and gameplay! Explore new scenarios, endings, and the «Forbidden Musician Route» while escaping the virtual world of Mobius. The New Faces of Kishimai High — Play as the newly added female protagonist! Plus, meet two new members of the Go-Home Club, who each have their own new Ostinato Musician to face. Use the Imaginary Chain! 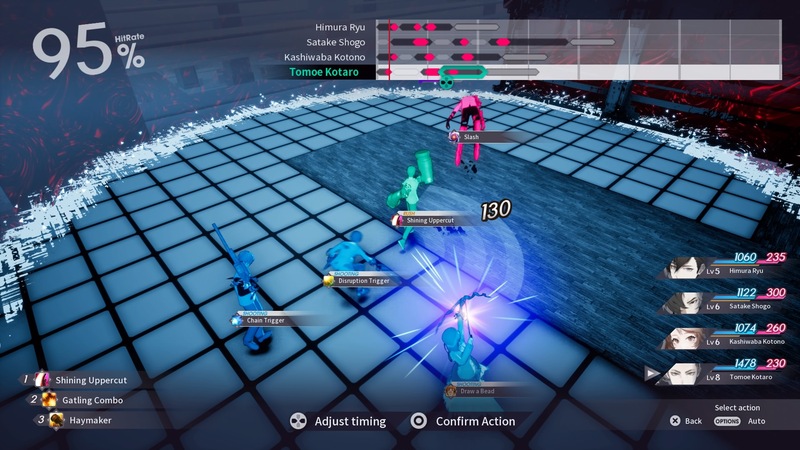 — Turn-based battle meets exhilarating action in this refined JRPG battle system! Develop a flawless strategy after using the Imaginary Chain to predict what your enemies will do next! Unite and Escape — Sometimes, its hard to go it alone. Befriend over 500 other students in this imaginary paradise to improve your skills in battle and ultimately return to reality. Download & install Update v20190314, in game folder.